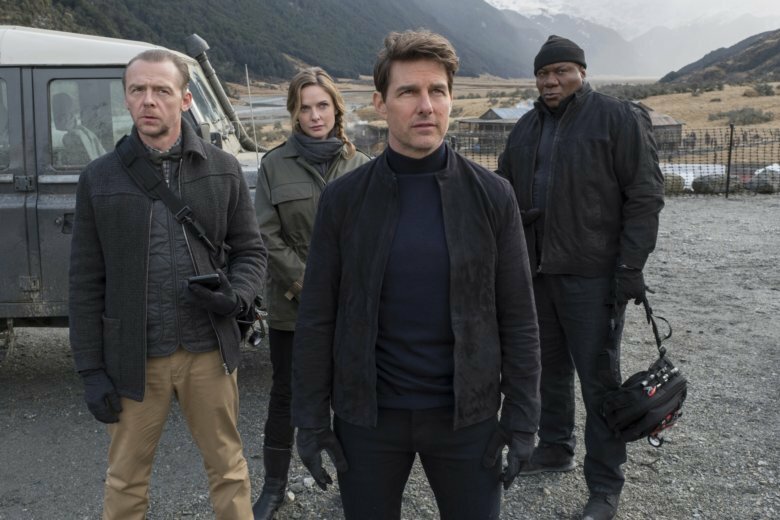 There’s nothing Tom Cruise wouldn’t do to entertain you, and it shows in “Mission: Impossible – Fallout.” As for the plot, well, you may chuckle in confusion. 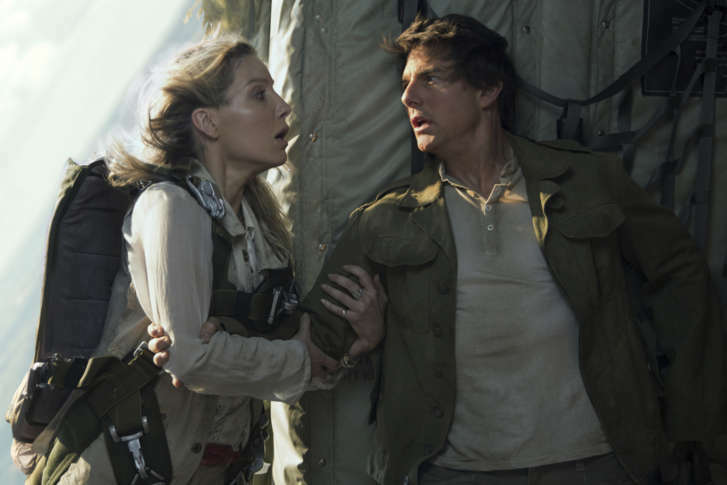 In a remake of the 1932 classic and 1999 blockbuster, even Tom Cruise can’t save a ridiculous script that needs more Indiana Jones archaeology. 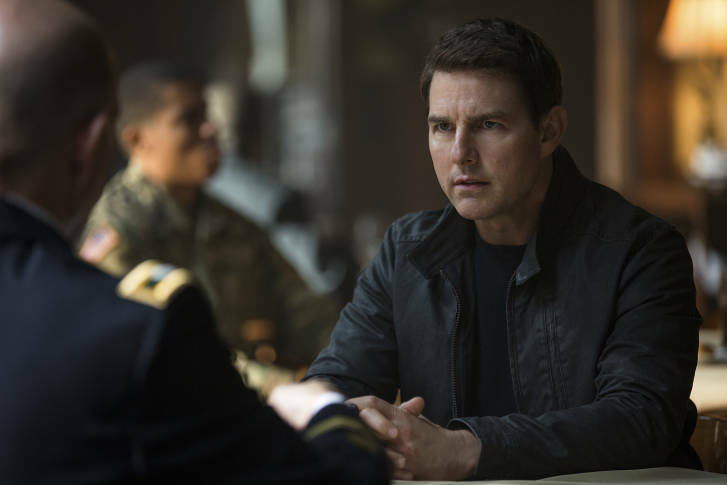 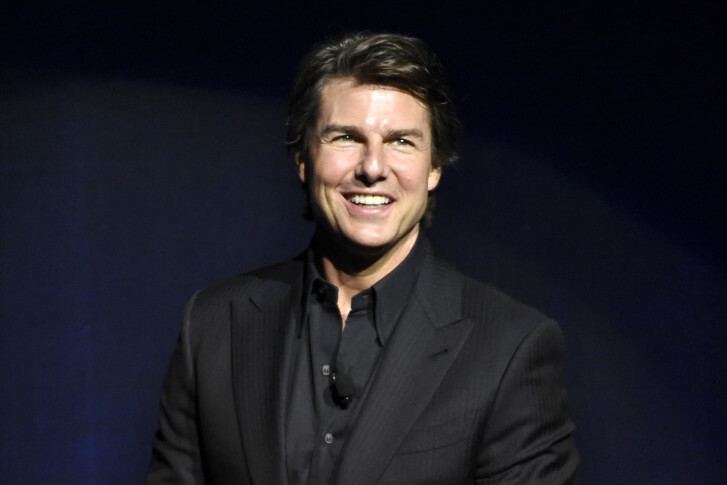 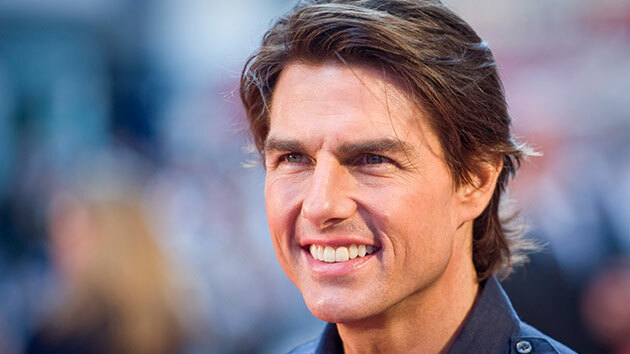 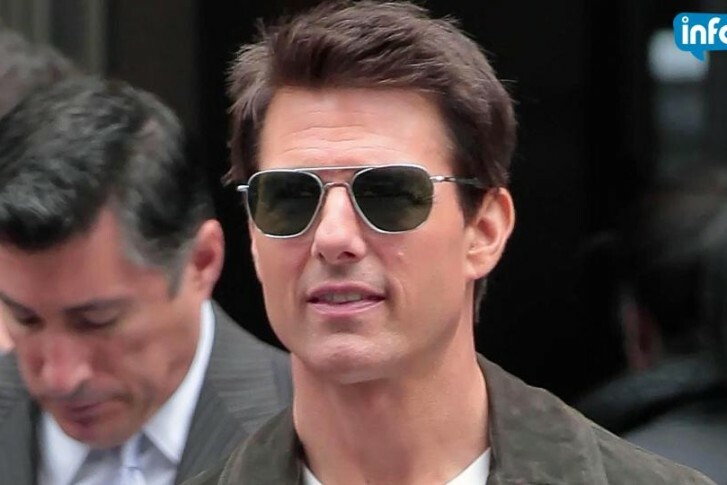 “Never Go Back” finds Tom Cruise back in action for the “Jack Reacher” franchise.